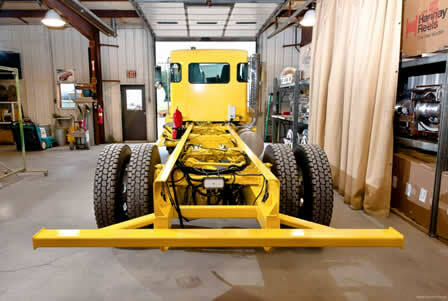 Bulk Truck and Transport Service, Inc maintains an inventory of new chassis to for the manufacturing of propane delivery units and bobtails. 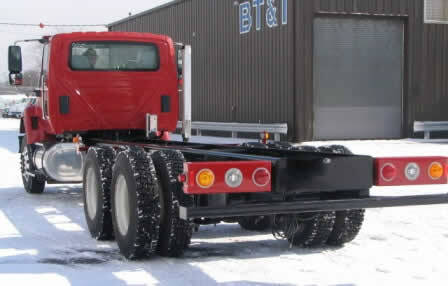 Our preferred chassis manufacturers are Freightliner, International and Kenworth. 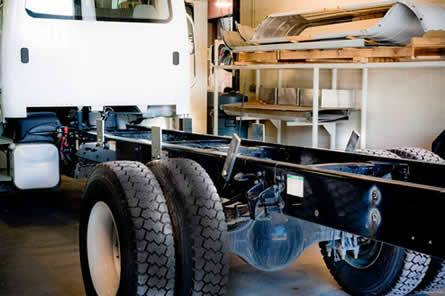 One of the first steps in building a delivery unit is to select the truck chassis that best meets a propane company’s specifications. We’ll match the best chassis with your tank using precise engineering techniques and consideration of terrain, weight, distribution, engine horse power, torque, transmission and axle, differential and spring ratings. Our goal is to ensure customer satisfaction and to build your propane delivery truck or bobtail the way you want it. Please contact us to see how many we have in stock.